Duress (Zwang) inkl. 0% MwSt. 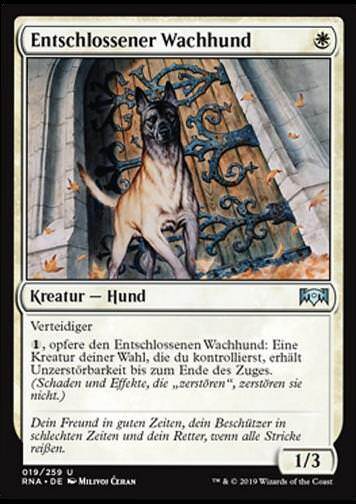 Regeltext: Target opponent reveals his or her hand. 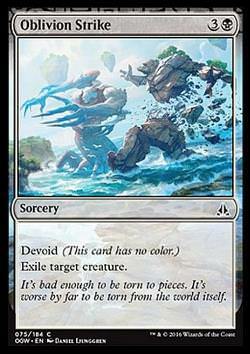 You choose a noncreature, nonland card from it. 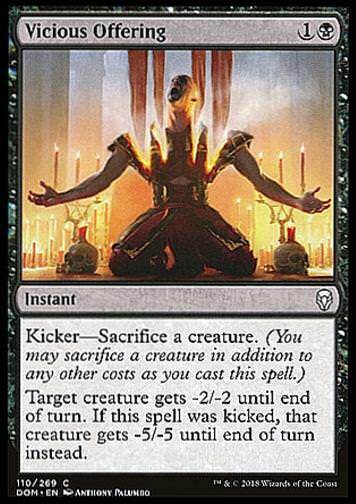 That player discards that card. Flavourtext: Solitude and starvation are brutal punishments, but even worse is all that time to think.